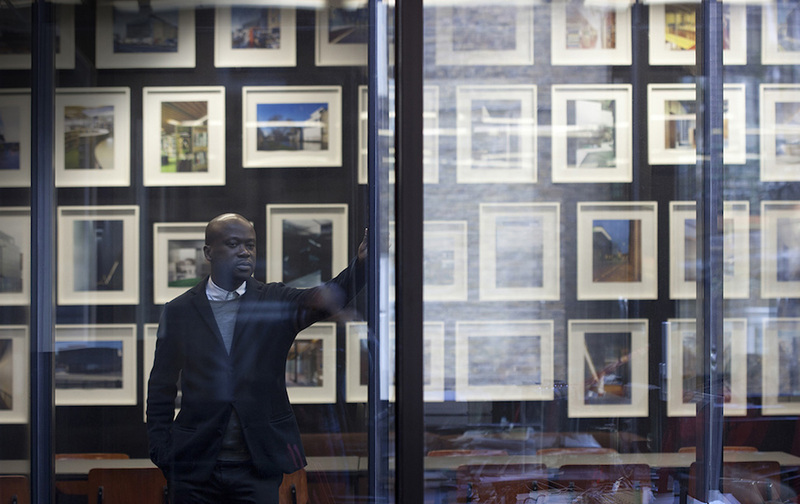 Eminent, highly-acclaimed and widely respected as a leading architect of his generation, British architect Sir David Adjaye OBE is coming to MPavilion for an MTalks this February. Sir David’s architectural work spans a great depth and breadth, most recently completing the National Museum of African American History and Culture, a Smithsonian Institute museum in Washingon D.C. Other works are many—from the private to the public—including the Nobel Peace Centre in Oslo, the Skolkovo Moscow School of Management and Museum Contemporary Art in Denver and more. This is your chance to get up close and hear from one of the world’s leading architects in conversation with Michael Williams, director of The Wheeler Centre for Books, Writing and Ideas and formerly the host of the popular ABC Radio National’s cultural program Blueprint For Living. You can now revisit this talk over at MPavilion’s library page.